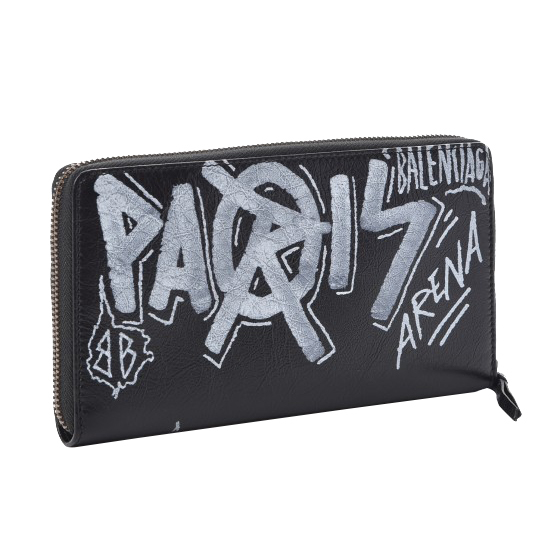 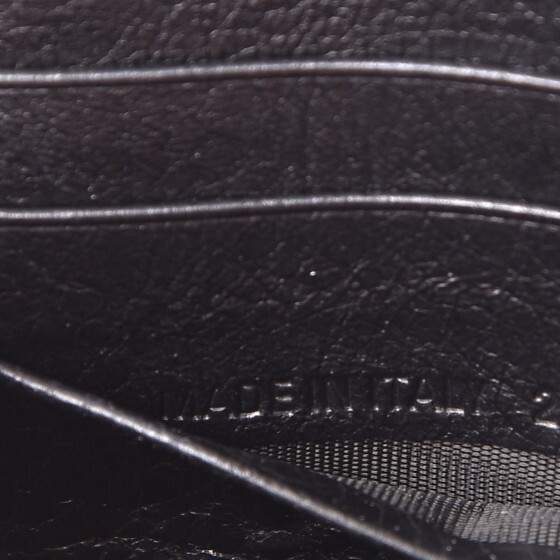 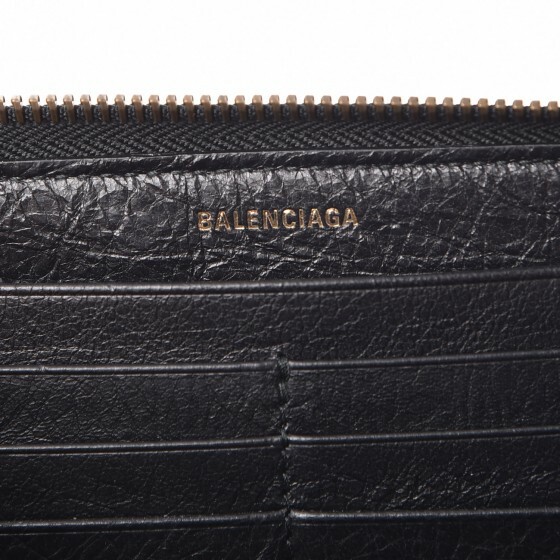 We guarantee this is an authentic BALENCIAGA Agneau Classic Graffiti Continental Zip Around Wallet Noir Black or 100% of your money back. 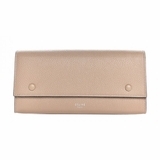 This chic clutch wallet is crafted of luxuriously soft lambskin leather with decorative print and features a facing zipper pocket with a leather zipper pull and belts with gold buckles and aged gold studs. 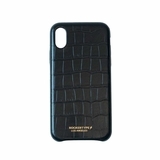 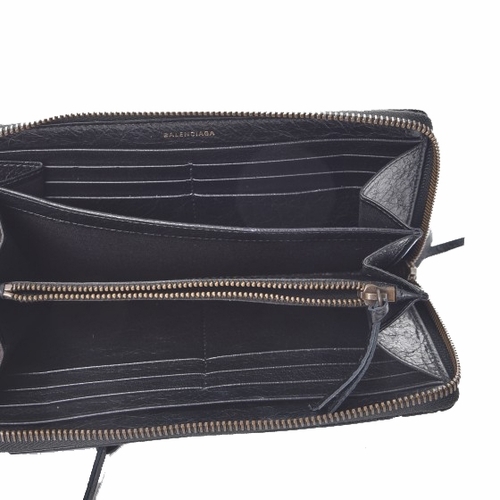 The wrap around zipper opens to a black fabric and matching leather partitioned interior with card slots, central zipper pocket and open compartments. 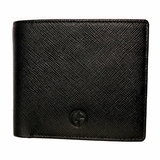 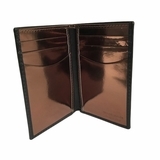 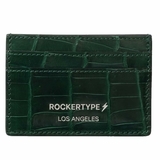 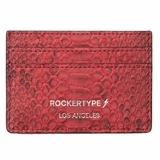 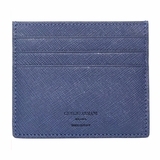 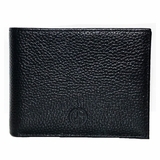 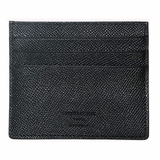 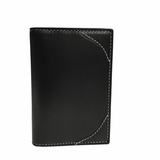 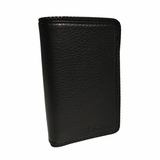 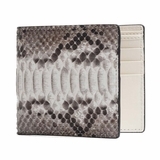 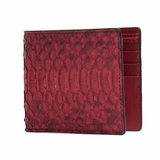 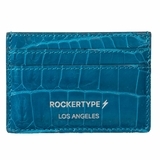 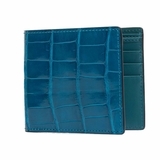 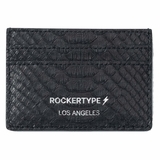 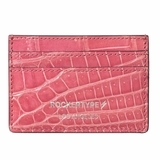 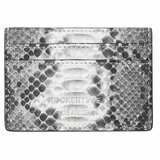 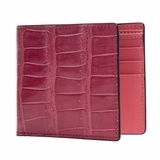 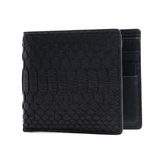 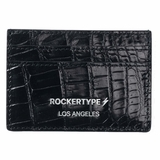 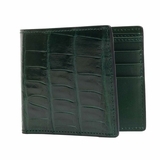 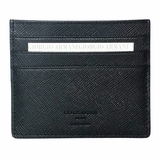 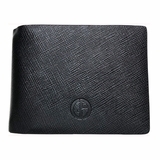 This is a stunning wallet as practical as it is chic, with the bold sophistication of Balenciaga!